Are dark circles affecting your self esteem? Dark circles are one of the annoying beauty problems. Wondering why you have them? When the skin under eyes gets thinner, the blood vessels get revealed giving a bluish tint. This can happen due to lack of sleep. Improving sleep quality helps to reduce dark discoloration under the eyes. Apart from lack of sleep they can be caused due to stress, pollution, allergens and many other factors. Using concelears, eye creams, under brightening correctors and other cosmetics can temporarily fade your dark circles. But they also have side effects which include dryness and skin damage. One can easily trust home remedies for removing dark circles without any side effects. Witch Hazel is one of the cost effective and efficient home remedies to remove dark circles. It is extracted from leaves, barks and twigs of the shrub itself. If you cannot tolerate the smell of witch hazel then you can choose milk, cucumber or green tea bags. 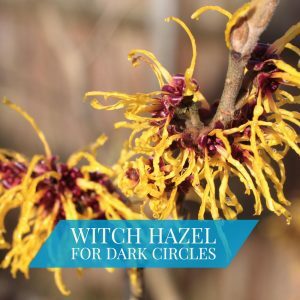 Is Witch Hazel Good For Dark Under Eye Circles? The chrysin in witch hazel shrinks swollen blood vessels and improves circulation, lightening shadows. It contains tannins that reduce pigmentation. Regular usage of witch hazel also reduces puffiness of eyes, tightens and brightens the skin under eyes. Wring out the excess and place them over eyes. Note: you can use chilled witch hazel for extra refreshing. Egg whites contain proteins that promote the production of collagen, which keeps skin firm and supple. Whip the egg whites and stir in few drops of witch hazel. Use cotton balls to apply mixture on clean skin and leave on 20 minutes. Repeat daily for a week for fast results. Green tea contains antioxidants that protect skin from damaging toxins. Soak some cotton pads in mixture for few minutes. Refrigerate them for few minutes. Apply over eyes covering dark circles and pat dry. You can store the remaining cotton pads and use them daily as needed. Mix 1 ½ ounce each of witch hazel extract and aloe vera gel, 10 drops each of lavender essential oil and chamomile essential oil. Refrigerate this solution over night. Every morning, apply a small amount of the solution over dark circles. Let the solution rest as long as possible and gently pat dry. Slice open an aloe vera leaf and scoop out 50 grams of gel. Blend 1/2 of whole cucumber and strain it using a muslin cloth. In a sauce pan, mix cucumber juice and 1 tablespoon each of dried chamomile and witch hazel. On a low flame, bring the mixture to boil and turn off the heat. Stir well and set aside covered for 5 – 8 minutes to let the herbs infuse. Strain the solution and whisk gently by adding one teaspoon of aloe-vera gel at a time into the gel. Stop adding the aloe-vera before it gets runny. Every day, gently massage into under-eye skin until absorbed and leave on. You can store the mixture in refrigerator for 2 weeks. It is important to find the pure witch hazel for best results. In order to make their products marketable, many brands attached unnecessary additions to witch hazel. Always choose products that include pure witch hazel and very few other ingredients. Avoid brands that contain artificial fragrance or alcohol. Thayer Unscented Witch Hazel and Dickinson’s witch hazel are some of the trusted products without additional ingredients. You can easily find them in general stores or online stores like Walgreens, Walmart, Amazon and many others. If witch hazel enters into the eyes, it causes irritation, itching and discomfort to the eyes. Regular usage of witch hazel will help to clear the tiredness and redness on eyes and makes them refreshed. Witch hazel is also available in cream form like Zax’s Dark Circle Eye Cream. It is easily available in the market. Gently massage this cream under the eyes covering dark circles. After 10 – 15 minutes, rinse off and pat dry. Use this cream daily. Witch hazel has an unpleasant smell. If you are allergic to some smells, then avoid using this. If not you are free to use. Pregnant ladies should avoid application of witch hazel for dark circles and any other skin related problems. Consult a medical expert before using witch hazel in any form. Unfortunately, if witch hazel is taken internally in any form, consult the doctor immediately. It causes constipation, nausea and vomiting. Apart from above remedies, sleep for at least 7 – 8 hours, have a nutritional diet that include vitamins, stop smoking and drinking. Make sure to consult your doctor, if you don’t get any relief from these dark circles after using this witch hazel remedies. 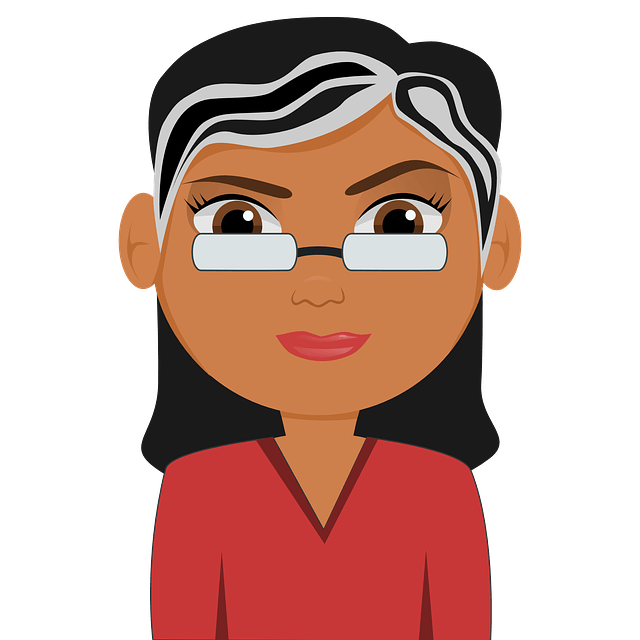 Did you find this article helpful? Write your feedback in the comments section below. Is it safe to put witch hazel directly under your eyes and leave it there. I usually do this before applying essential oils.